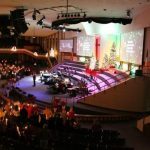 The main auditorium was upgraded with two additional projectors, a full LED lighting system to include moving head fixtures, color mix PARS, control system and wireless DMX systems. The video system used a DM 8X8 matrix switcher, Crestron touch panels, Panasonic LED/Laser projectors, da-lite screens. CCS can design a custom AV solution to meet the needs of your company, district, or school. We specialize in interactive technology, cloud-based conferencing, and high-quality audio-visual products to improve efficiency, increase collaboration, and enhance presentations in your organization. Contact your local CCS Columbus or Louisville office today. 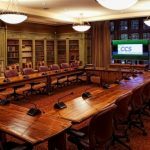 CCS Presentation Systems maintains over 30 locations nationwide. 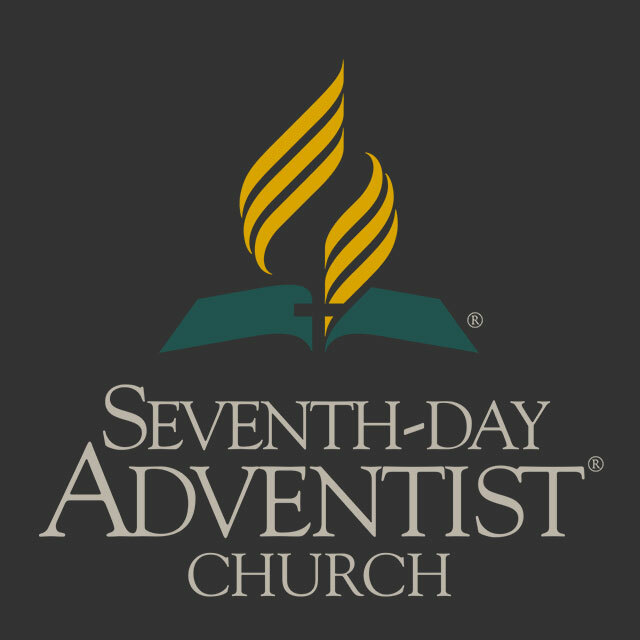 For a complete list of our office locations and to find the office nearest you click here. Copyright 2017 CCS Presentation Systems Indiana / Kentucky; all rights reserved.